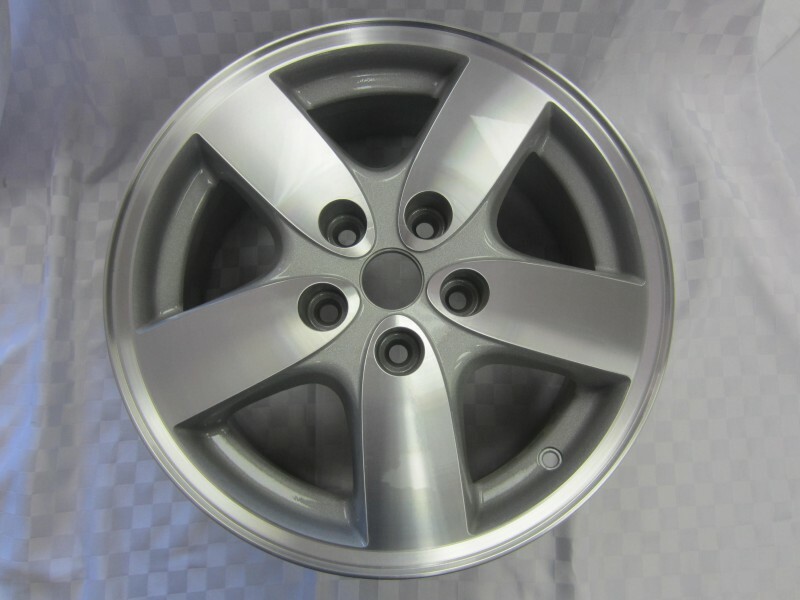 We can pollish your wheels to a mirror like finish. 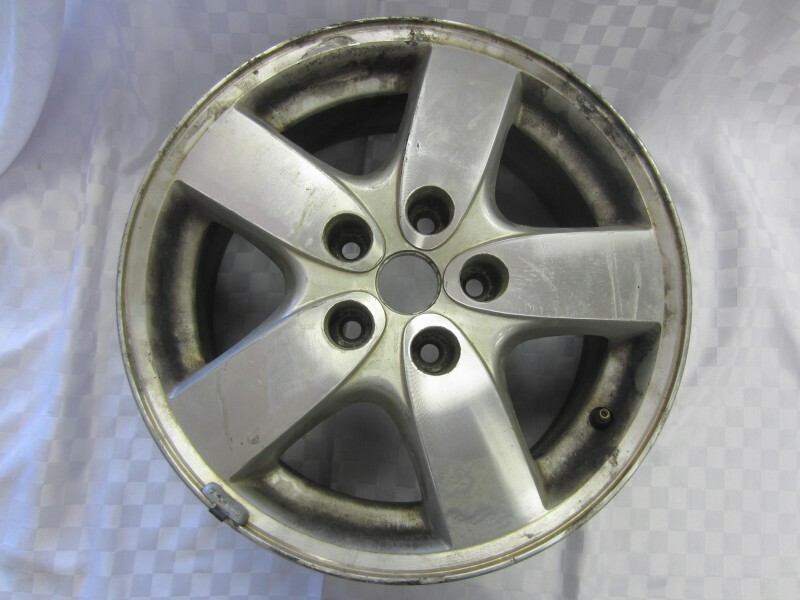 Call our Wheel Refinishing department for more details. 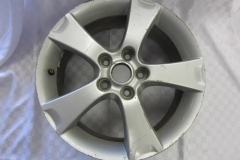 Any painted wheel can be refinished to a like new finish. 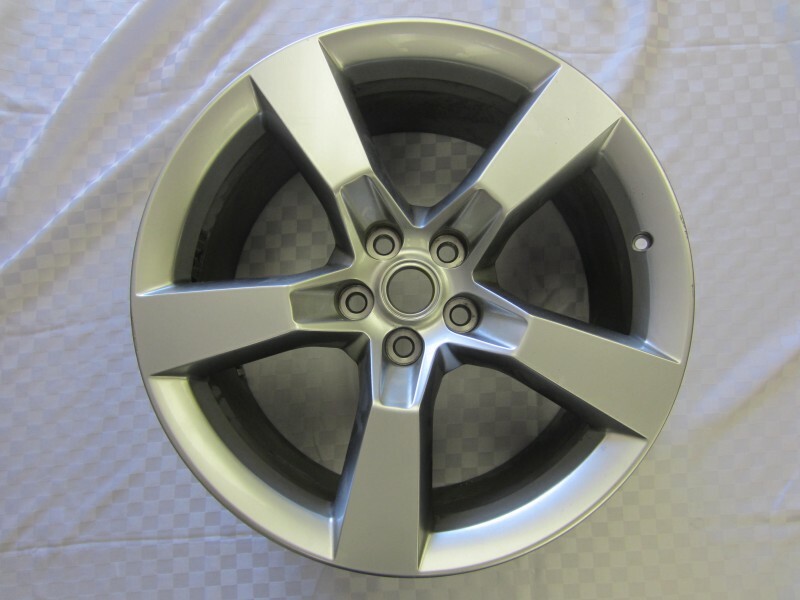 Call our Wheel Refinishing department for more details. 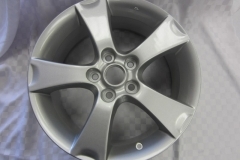 Custom painting available. 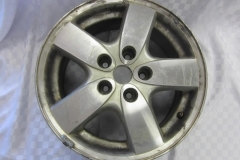 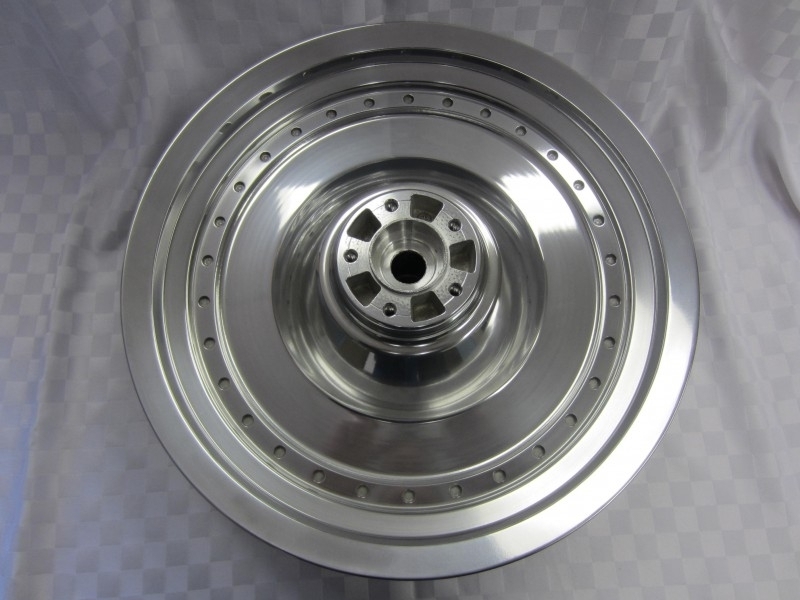 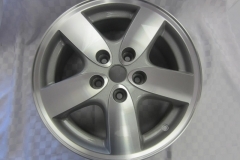 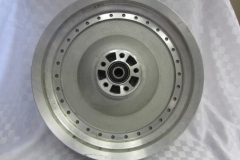 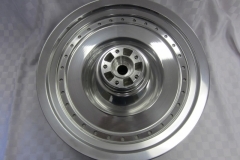 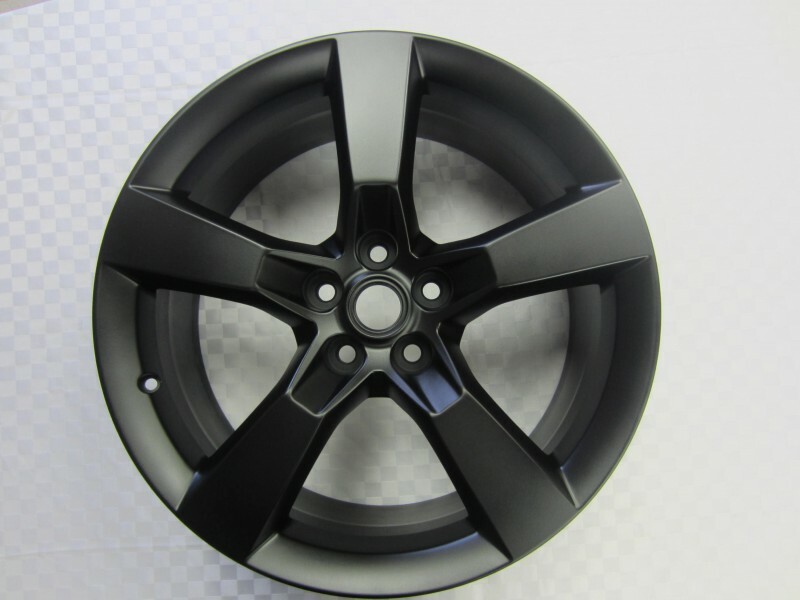 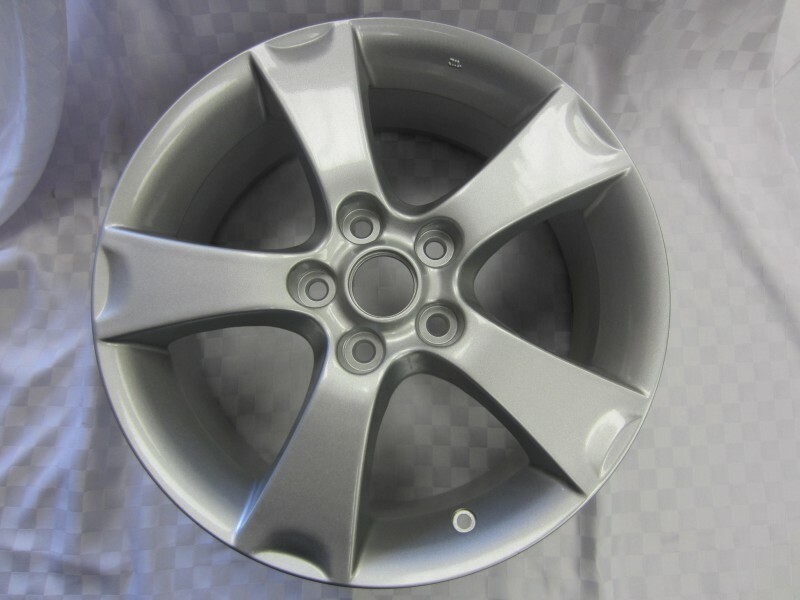 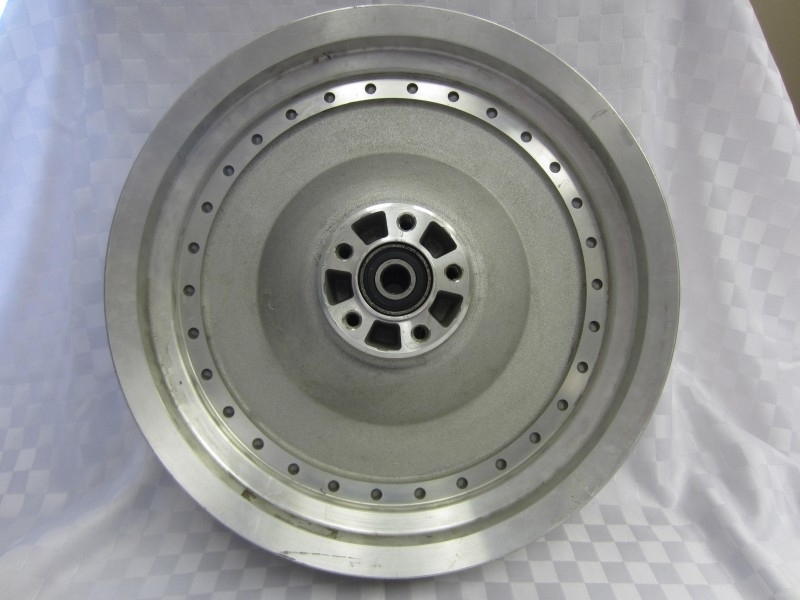 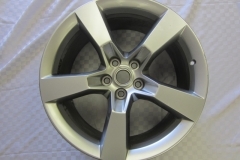 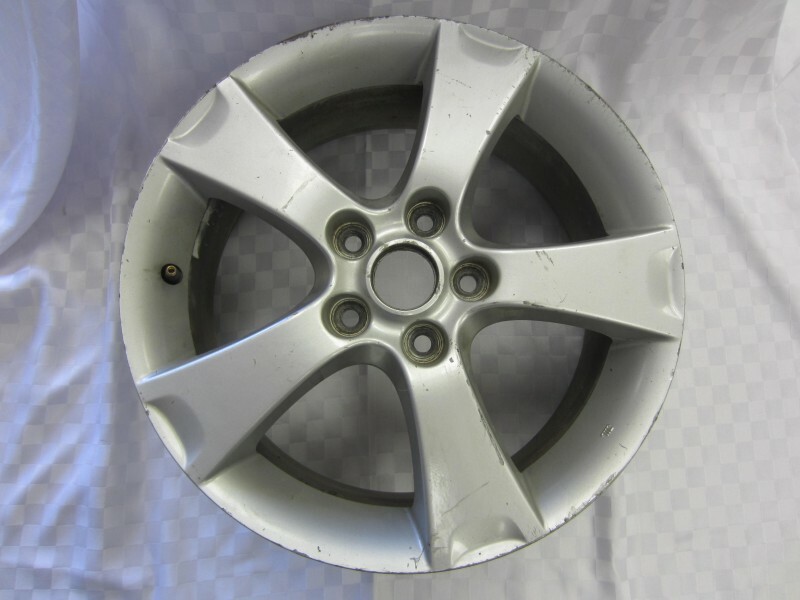 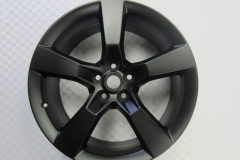 Contact our Wheel Refinishing department for more details.